Sorry, this item is sold out. 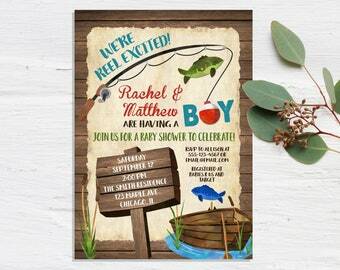 Have DreamlikeMagic make something just for you, or try these other items. 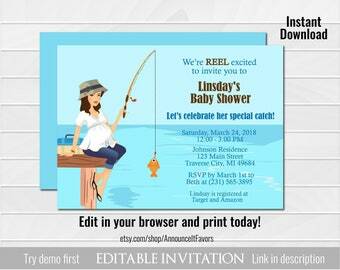 Gone Fishing Baby Shower Invitation Set! 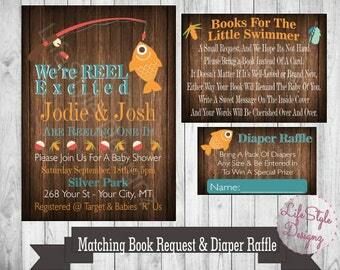 Diaper Raffle and Book Request!